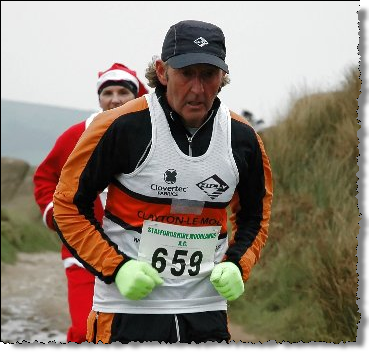 This entry was posted in Uncategorized and tagged freckleton half, ron hill. Bookmark the permalink. interested in entering the race. which is where I got the idea from. I very much hope you will support us again for 2010. I am trying to get 100 votes for the race this year.